Black Friday has arrived at Appliance City! We have vouchers off fantastic American Style Fridge Freezers! Perfect in time for Christmas to keep all your goodies fresh for the big meal. Save up to £300 off. Looking for a new range cooker? Enjoy deals on all the top brands from Rangemaster to Britannia and everything in between. Save up to £1000. If built in is more your style we have fantastic deals on ovens from AEG, Neff and more. 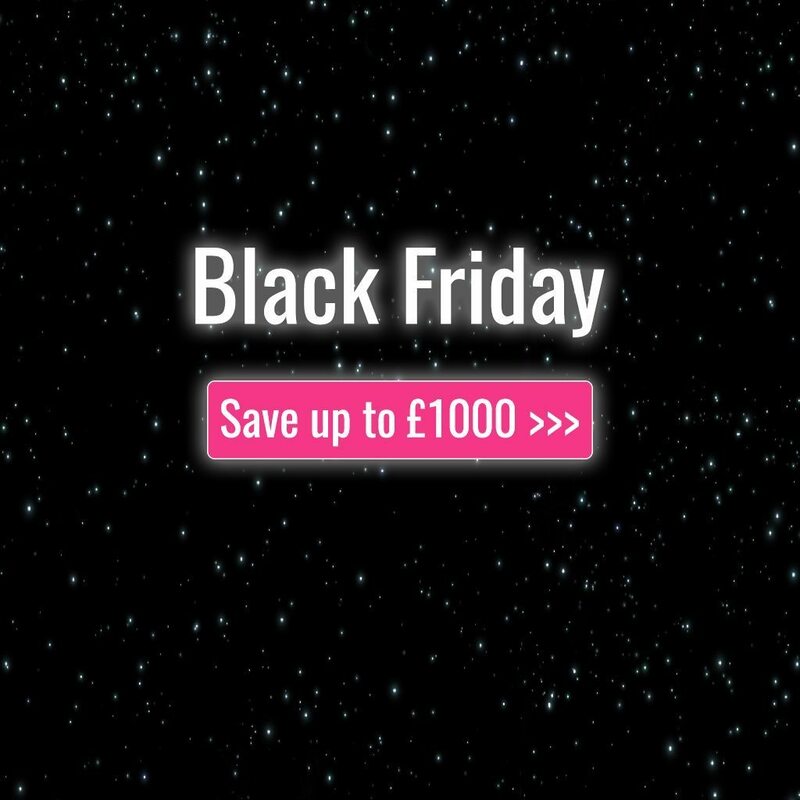 Save up to £100 today. If you’re looking to step up your laundry game we have massive deals on Miele, Bosch and others. Save up to £200. We have deals on hobs, extractors and everything for cooking, kitchen and laundry. Fit your kitchen this Black Friday with Appliance City!